Update: After having three separate translators look at Nikkei’s article, we believe what we have shared in this post is accurate. 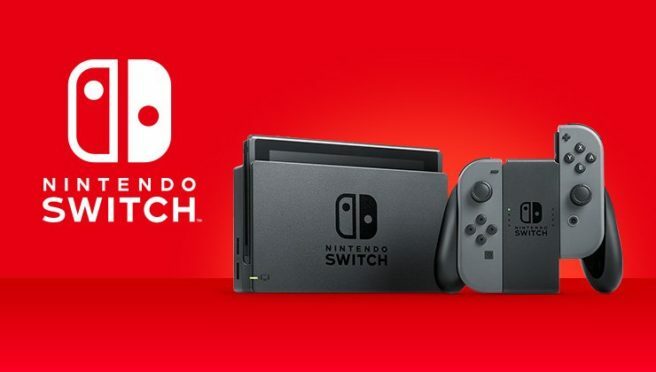 To clarify, the publication claims that Nintendo will be strengthening its monthly paid service, Nintendo Switch Online, which launched last September. It does not elaborate by saying whether this is an update/upgrade to Nintendo Switch Online, something separate, etc. Whether Nikkei is wrong or misreporting this or not remains to be seen. Original: In a new report today, Japanese publication Nikkei claims to have information regarding Nintendo’s future plans for Switch. According to the outlet, a smaller version of the Switch is in the works and may release as early as this year. Nikkei also claims that Nintendo is readying some sort of new service for this year aimed at game enthusiasts. However, further details were not provided.